Our success is built by the people we employ. We have a strong culture of teamwork, mutual respect and support for all employees. We have a dedicated People Development team to embed a learning culture throughout the Society, from new employees joining us on day 1 to existing employees at all levels of the Society. 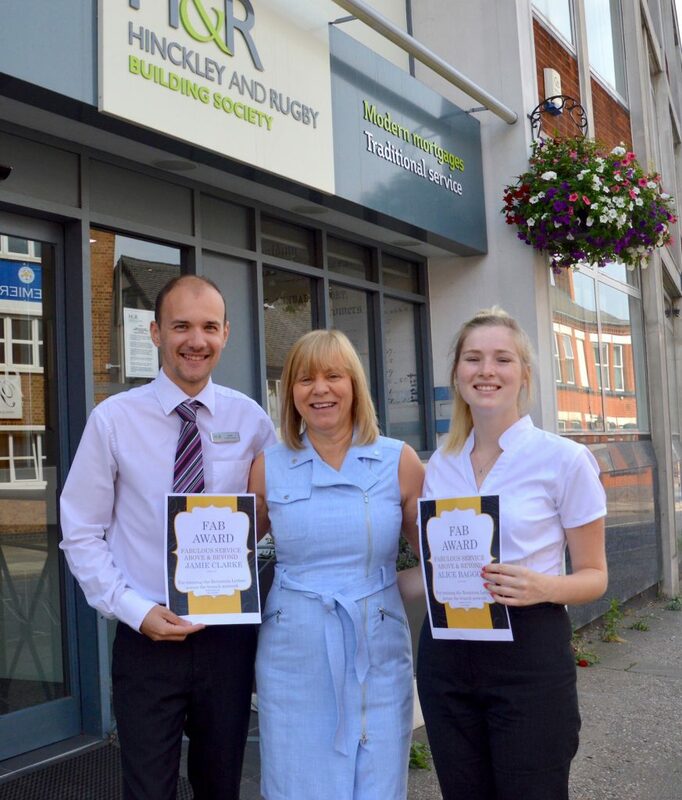 Customer Assistants Jamie and Alice receiving a monthly ‘FAB Award’. All of our employees are encouraged to nominate winners for this popular award which recognises outstanding service and going above and beyond in the workplace. The more we develop our employees, the stronger we become. We care genuinely about our employees, their wellbeing and their progress. We discuss employee aspirations, listen to ideas, recognise contribution and continuously reward for a job well done! We are positive about change, seek to improve continuously in all aspects of our work, keep employees well informed and equipped with the knowledge and tools that are needed to achieve high standards. Our culture of Learning and Development is embedded from day one, with every new employee attending an induction day where you will be introduced to the Society, our employees and the ethics and principles that guide what we do and how we do it. We deliver interactive onsite training that is relevant to individual job roles, as well as Society wide. These are delivered through group training courses and individual bite-sized training modules. We say no to boring PowerPoint presentations! Individual Development is something the Society believes and invests in. We support our employees to complete professional qualifications that will benefit the Society and the individual. We encourage continuous personal development and set individual career targets throughout the year. 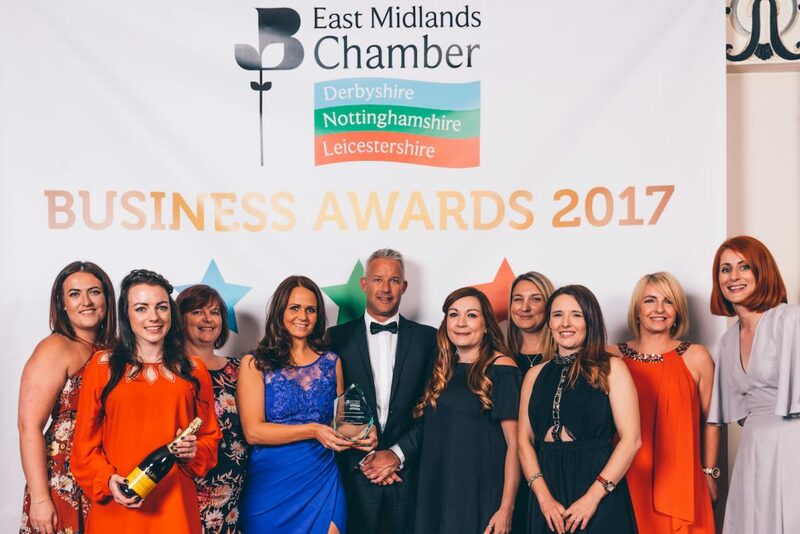 Our team attended the East Midlands Chamber Business Awards and returned with the prize for Commitment to people development.